Nuttada Panpradist, a Ph.D. candidate in the University of Washington's Department of Bioengineering, received a $50,000 prize for the concept of a paper-based system that provides a rapid visual readout of HIV diagnosis, viral load and drug resistance. 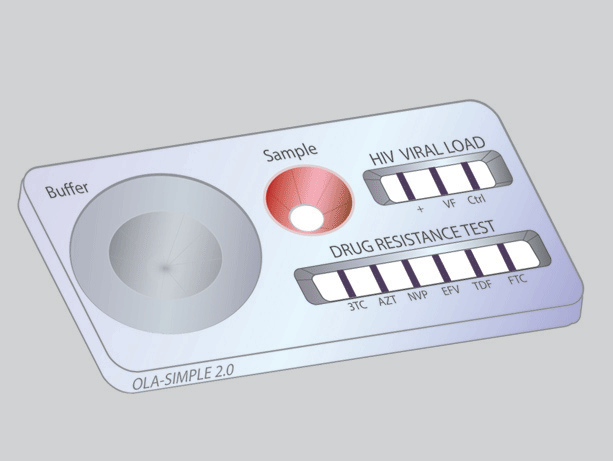 The device is designed to address the increasing prevalence of HIV resistant to antiretroviral therapy in low-resource regions such as in sub-Saharan Africa and Asia. Panpradist is the first UW recipient of an APF Student Technology Prize for Primary Healthcare. The competition supports engineering students’ efforts to develop innovative and relevant technologies for primary healthcare.